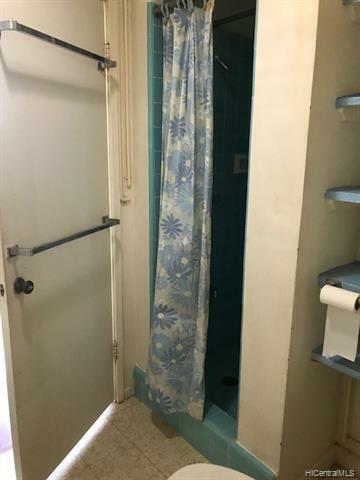 Wonderful, level 10,000 sq. 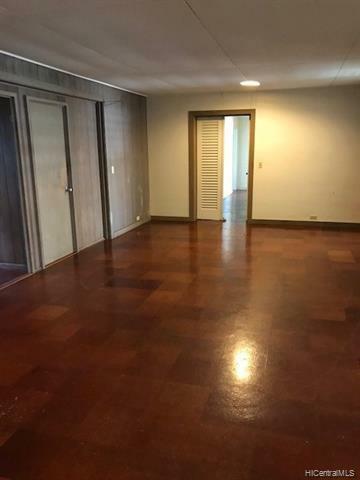 ft. lot w/brick home built in 1948. 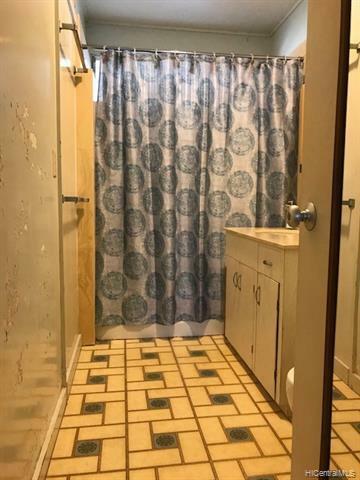 Improvements are being sold in "as is" condition. 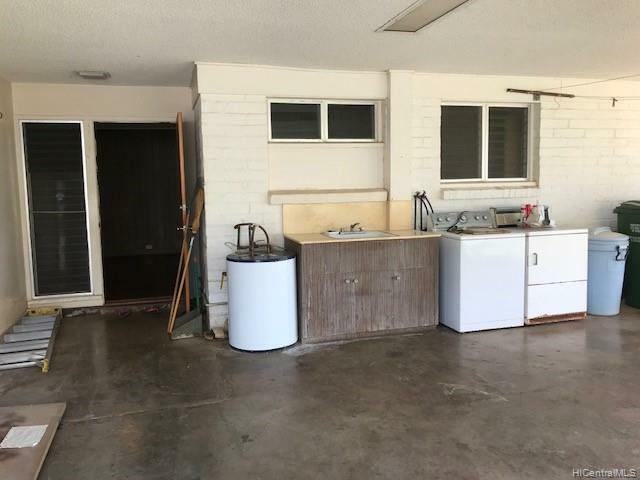 Perfect for major rehab or tear down and rebuild. 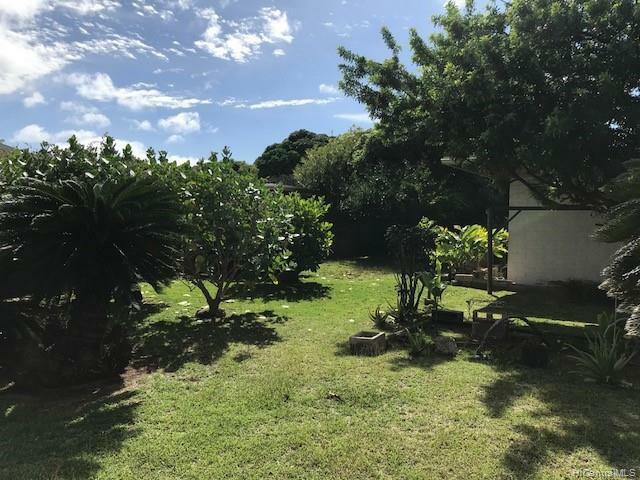 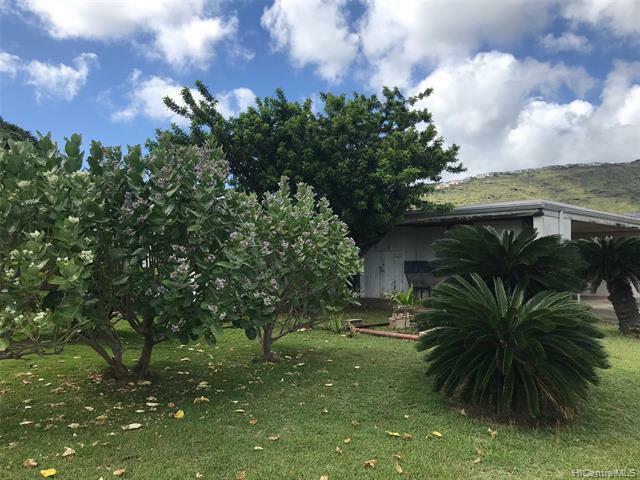 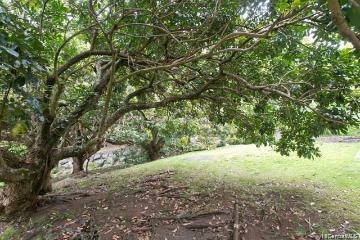 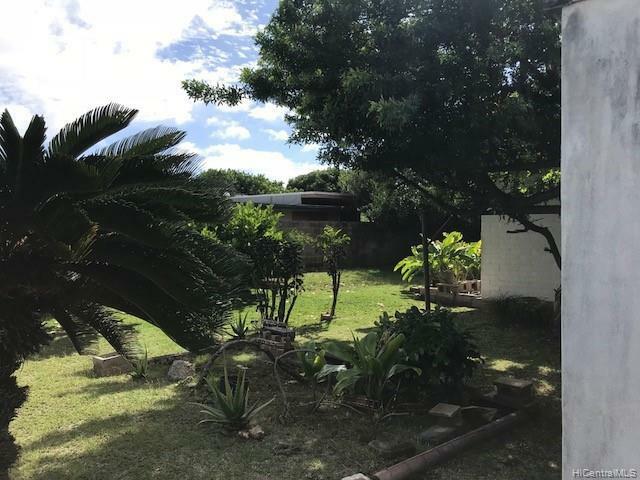 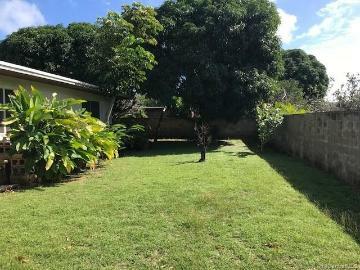 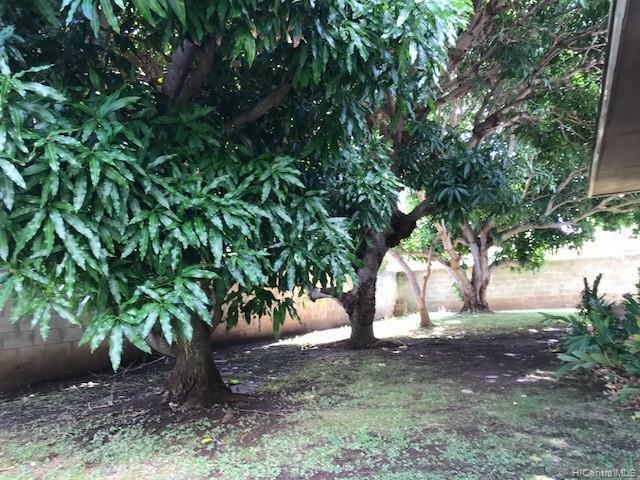 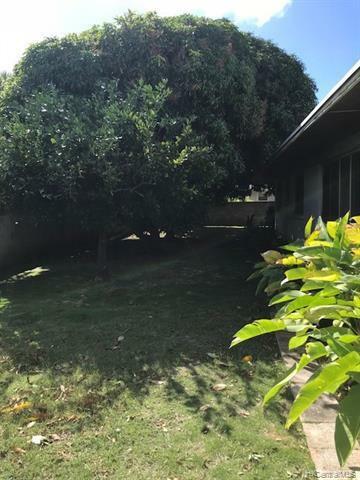 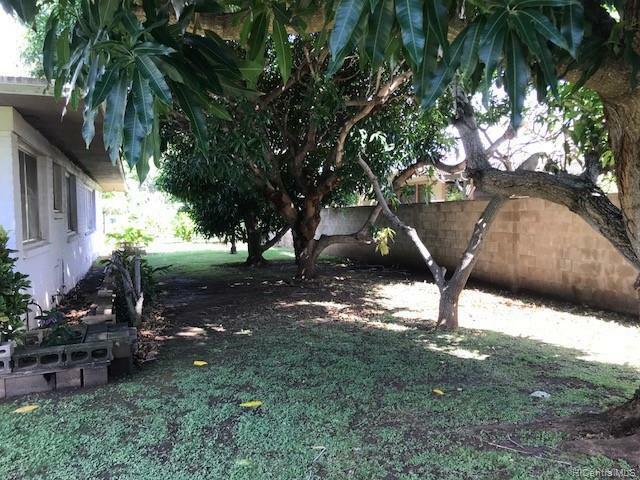 Mature mango trees and other plantings on property. 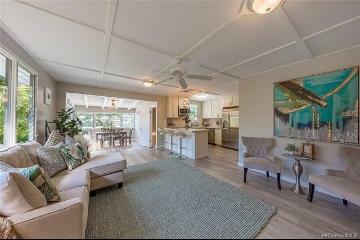 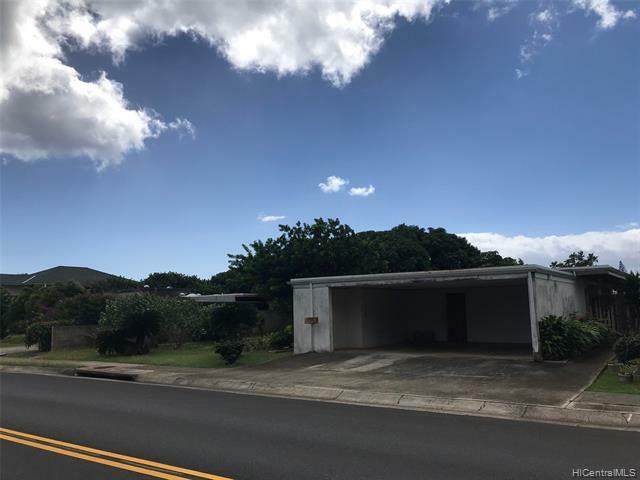 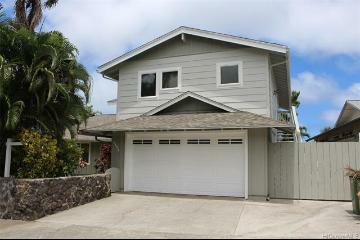 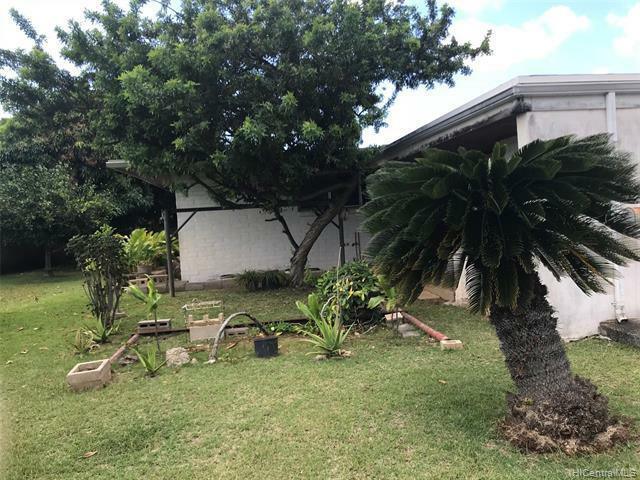 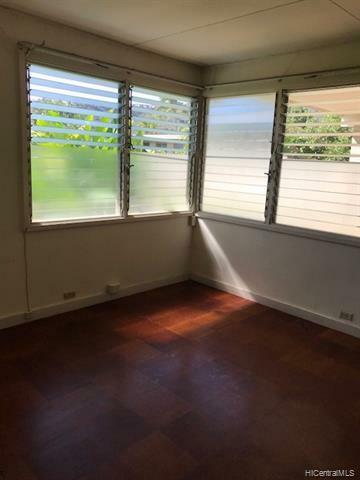 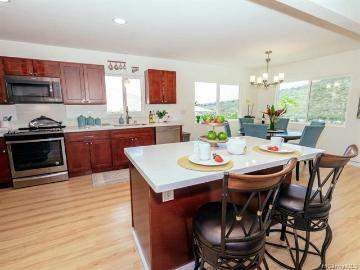 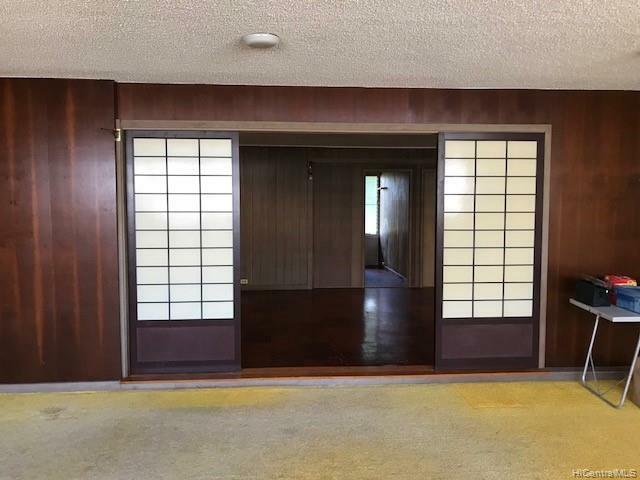 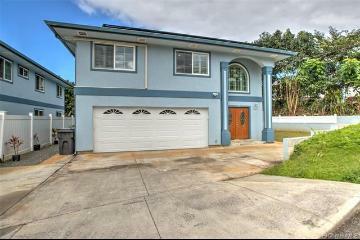 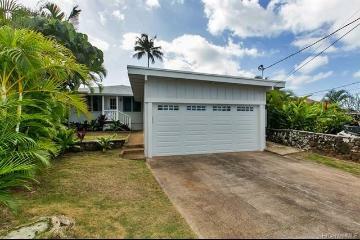 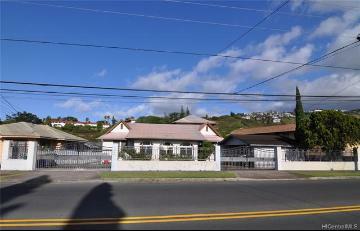 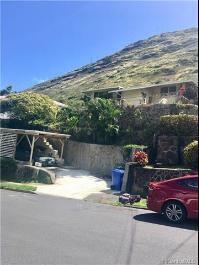 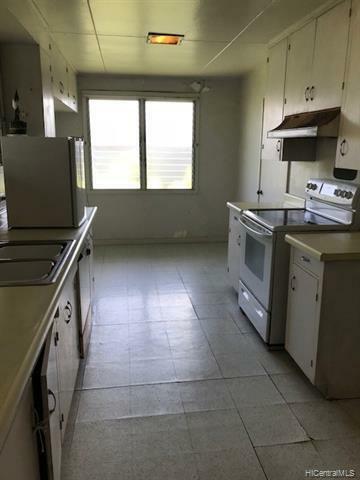 168 Hind Drive, Honolulu, HI.